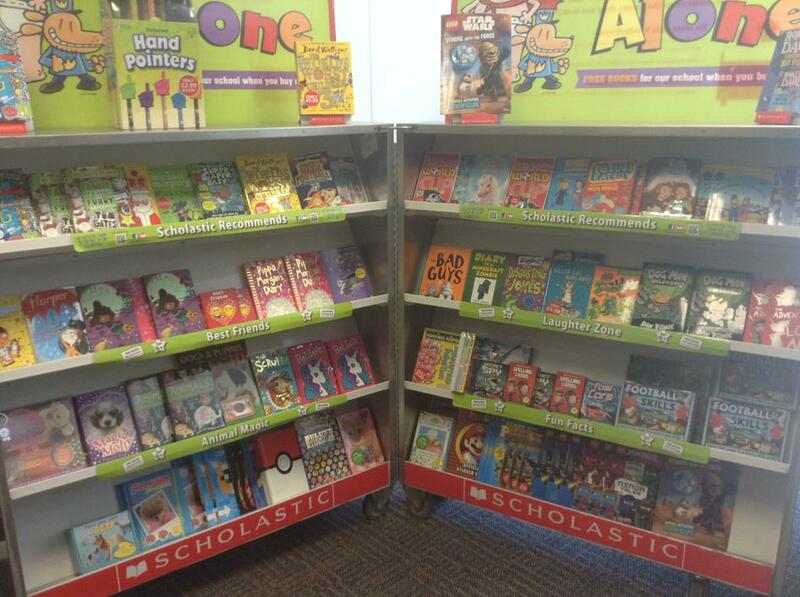 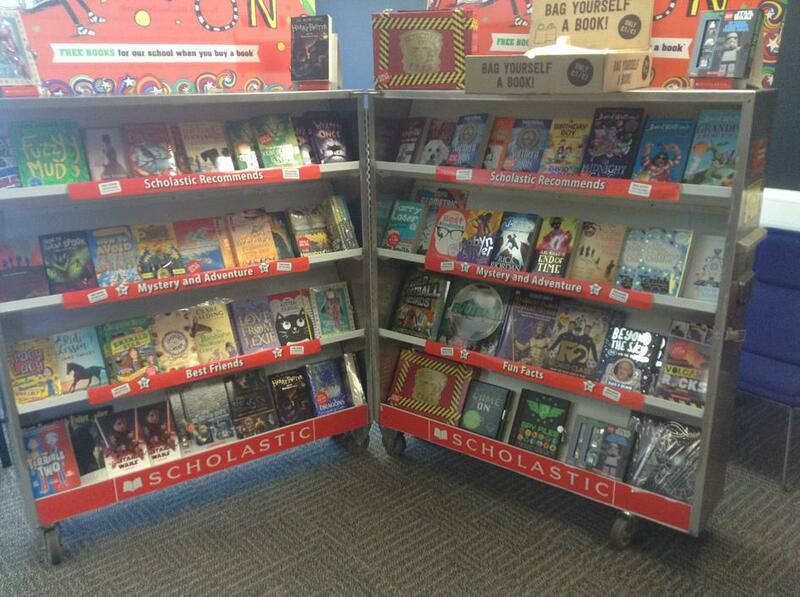 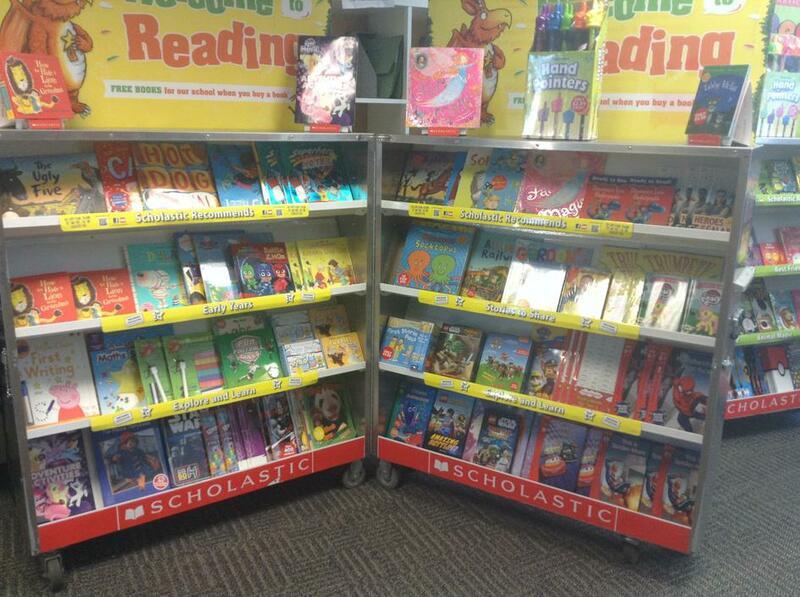 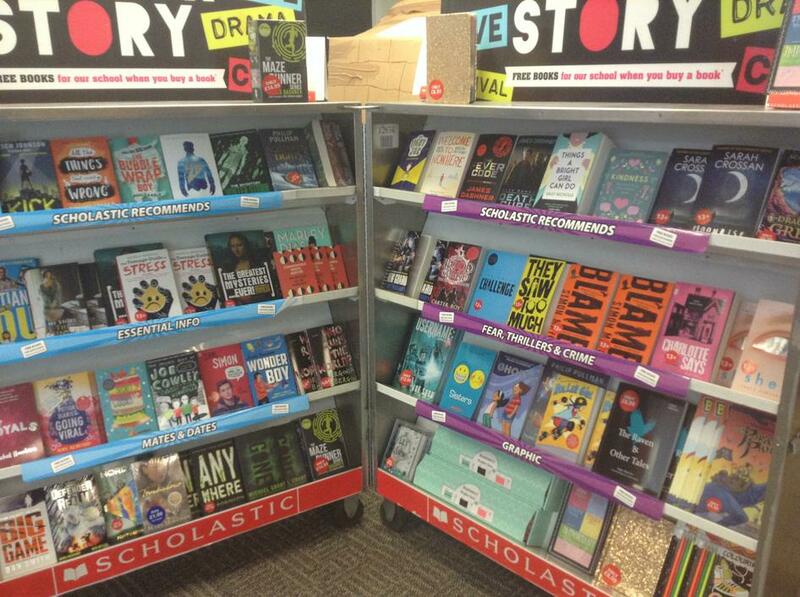 The Scholastic Book Fair has returned for one week! 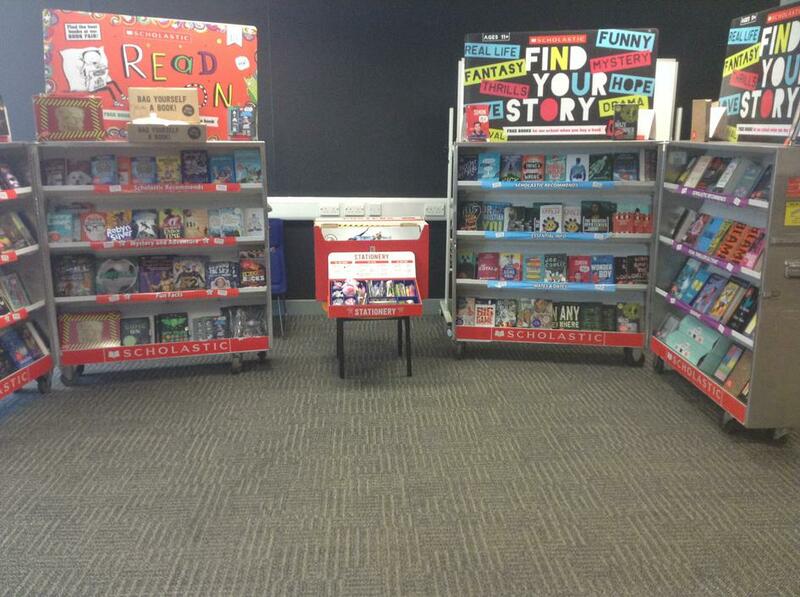 The Book Fair will be at Birch Wood Vale in the Meeting Room. 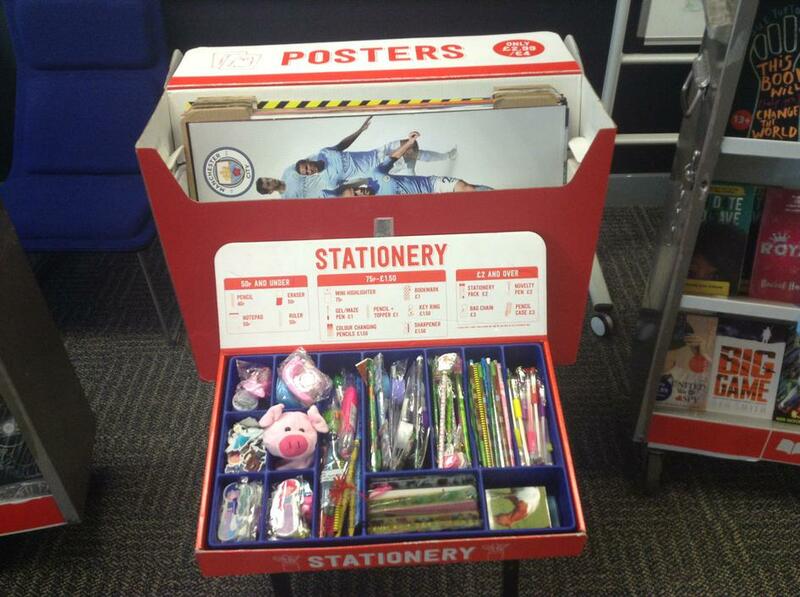 This gives students the opportunity to view new and exciting books, posters and stationary with their friends and family.